Today's guest made me cry in a church and I'll never forgive him. 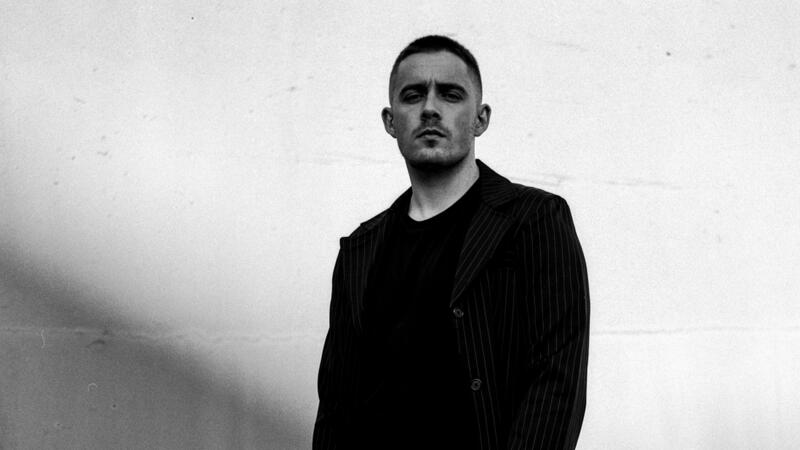 Dermot Kennedy was performing a showcase for SXSW. It was super dark, Kennedy was standing up there at the altar wearing this black sweatshirt and holding a guitar, and from the moment he opened his mouth, it was like hearing someone drag their own heart through their vocal cords and send it right up to the heavens: relentless emotion. It was like time stopped. After his set, the lights came on and I started talking to people, milling around as you do at a show. It wasn't until I went to the bathroom that I noticed I had mascara all over my face. Kennedy is a 2018 NPR Music Slingshot artist. He's from Rathcoole, Ireland, just outside Dublin, and takes inspiration from a lot of wonderful Irish songwriters including Glen Hansard, who Kennedy once muscled his way through a crowd to perform alongside. Hansard remembered Kennedy and offered him some time on stage at one of his shows years later, a generous and supportive gesture the likes of which Kennedy has experienced from other Irish artists, too. Kennedy explains how hip-hop worked its way into his sound (his latest EP was produced by Kanye West's go-to guy, Mike Dean) and the surprising similarities hip-hop shares with Irish folk. And Dermot performs live, so break out the tissues if you listen in the player.